Maritime Festival of Savings – 5 days only! In keeping with this weekend’s Steveston Maritime Festival theme, we’re offering a celebration of savings on all in-stock Seaflora body care products made with ocean-based therapies from the coastal waters of Vancouver Island. plus FREE SHIPPING on purchases of $75 or more. 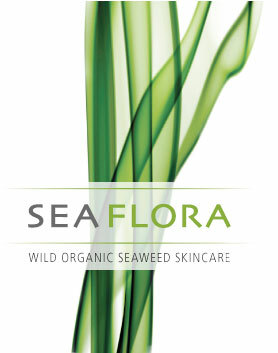 Enter Coupon Code SEAFLORA at checkout.